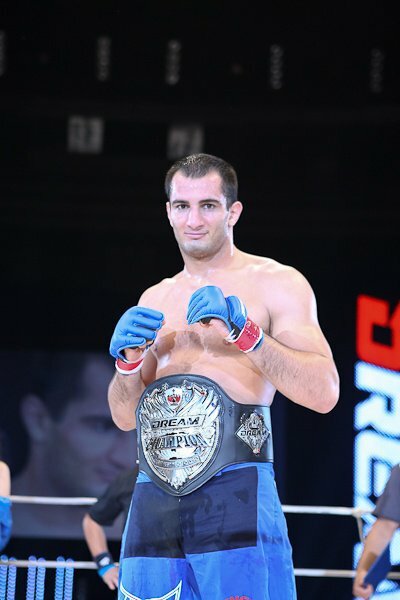 Gegard Mousasi is the former Strikeforce light heavyweight champion and former Dream middleweight champion, and now he’s the current Dream light heavyweight champion, beating Tatsuya Mizuno at Dream 16 to win his second title in Japan’s top MMA promotion. Although Mizuno held his own on the ground at times, it was a relatively one-sided fight that lasted just over six minutes. Mousasi finished the fight with a rear-naked choke that caused Mizuno to tap out very quickly. Mizuno effective to start, cracking a hard body kick, and an uppercut that snaps Mousasi’s head back. A hard low kick for Mizuno lands. Mousasi, ever relaxed, just dancing and ducking Mizuno’s punches. Hard inside leg kick from Mizuno. Mizuno circling around the outside of the ring. Mousasi jumps in with a right hand, gets double underhooks, elevates and puts Mizuno on his back. Mousasi in half guard, posturing up and pounding away with left hands. Mizuno trying to reclaim guard, but Mousasi continues to move, trying to pass to dominant position. Mizuno nearly gets back to his feet, and Mousasi clips his legs out and sits up in his full guard. Mizuno with an armbar attempt! Mousasi yanks his arm out, and passes to side control, and gets to top crucifix. Mizuno rolls out, but gives his back. Mizuno gets to his feet, but Mousasi drags him to the mat. However, Mizuno is working on a kimura from the bottom, Mousasi slips his arm out, and regains top position, pounding away on Mizuno in the corner of the ring. Mizuno’s head is trapped under the turnbuckle pad. Mousasi with hard, hard shots now. 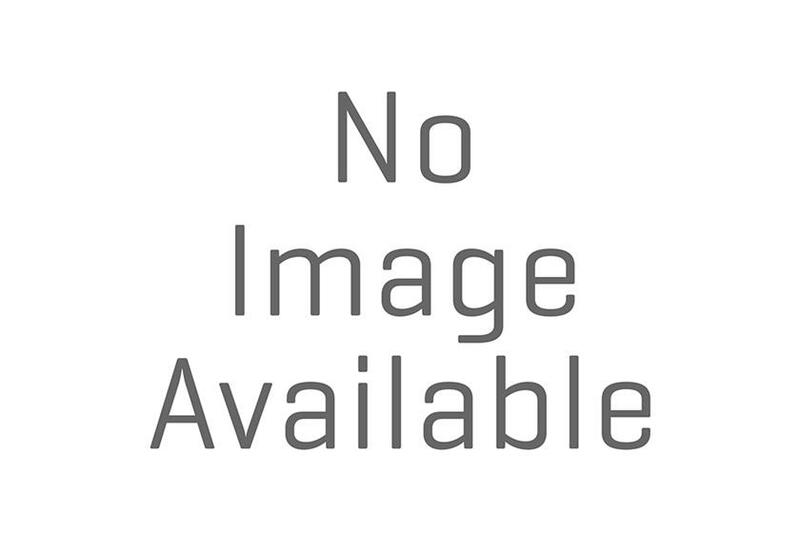 Mousasi getting through with rights and lefts, and he passes to mount…. and we get a reposition to the center of the ring. Bout restarts in the center of the ring. Mousasi punches, Mizuno turns his back, and the former Dream middleweight champ gets back control. Mizuno escapes, but Mousasi stays on top, punching away with his left arm, and getting back to full mount. Mizuno rolls through to top position. However, the minute Mizuno gets to position, Mousasi sweeps, and takes top position. Mousasi gets full mount quickly again, and Mizuno turns his back. Mousasi sinks the rear-naked choke this time, and this is gonna be a wrap. Mizuno quickly taps, and that’s it. HyeFighter Gegard Mousasi is the first ever Dream light heavyweight champion, choking out Tatsuya Mizuno at 6:10 of the first round.